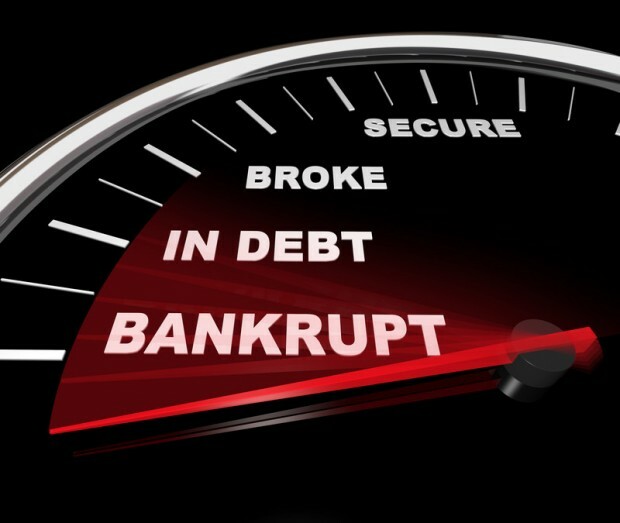 Many people are just as nervous about what happens after bankruptcy as they are about filing for Chapter 7 or Chapter 13. Though life after bankruptcy is different for everyone, many people rebound quickly and are able to resume life as normal without much negative impact. Since housing is a necessity, exploring the impact of Chapter 7 and Chapter 13 on renting an apartment deserves further discussion. Both filings will affect the credit score, remaining on the credit report for at least six, and up to ten, years. However, filers can begin rebuilding their credit immediately by doing things like repaying bill balances in full each month and avoiding using any more credit than is necessary. Living a debt-free lifestyle is possible and will positively affect the credit rating. Apartment dwellers who know they will be relocating should begin looking for new housing before filing for Chapter 7 or Chapter 13 or before their filing is discharged. The bankruptcy will not immediately appear on the credit report so they will have some time to secure new housing. However, the credit report may contain some negative information that led to the filing. Getting a free copy of this report will reveal the blemishes that must be explained to a prospective landlord. A large apartment complex managed by a large company is not the best choice for people with financial issues. Management companies and large complexes tend to be strict and may avoid renting to someone coming out of Chapter 7 or Chapter 13. A tenant should instead look for a rental property in a small building managed by a private landlord, who will be more focused on the down payment and reliable employment. People who would prefer to purchase a house after their bankruptcy discharge should instead consider leasing to buy. This allows them to rent a property with an option to purchase it within two or three years. The rental period provides time to improve the credit rating in order to secure a lower-interest mortgage. Understanding your credit score is an important aspect of living life after bankruptcy. Can You Get Credit Cards After Bankruptcy? How Long Does Bankruptcy Stay on Credit Reports?